There are few people in Maida Vale with the free time to act as part time cleaners, London being such a busy and bustling city in which to live and work. Many people in the W9 area find that our house cleaning services help them enjoy their leisure time and come home to a clean property in Maida Vale . Many London cleaning companies are unable to come to you unless it suits them but we are the exact opposite – we’re always willing to come and provide our cleaning services for our customers at a time of their choosing and that includes evenings, weekends and holidays. If you run a business we know that time is precious for you, which is why we are offering to save you days every year. Every minute that your employees spend cleaning is a minute that they aren’t doing their job, that they aren’t helping customers and that they aren’t making money for you and your business in the W9 area. Get those days back by asking for our business cleaning services to help you out. We can work with you during the day or after you leave for the night so whatever you need and whenever you need it, let our team do what they do best so that your team can focus on what they do best. For further info about our cleaning services in Maida Vale - call 020 3397 3285. When the builders have been in they can sometimes leave a bit of a mess. Even though they think it is clean the odds are it isn’t up to your high standards, and the mess that they leave behind is often too tough for domestic equipment. Plaster and paint can be a real challenge to shift, but if you to get your home back to its best in W9, call 020 3397 3285 to find out more about our unique after builders cleaning service. There is one room in the house that we all insist on being clean. The kitchen is where we prepare food for friends and family as well as ourselves, but precisely because of that it is a real challenge to keep pristine. 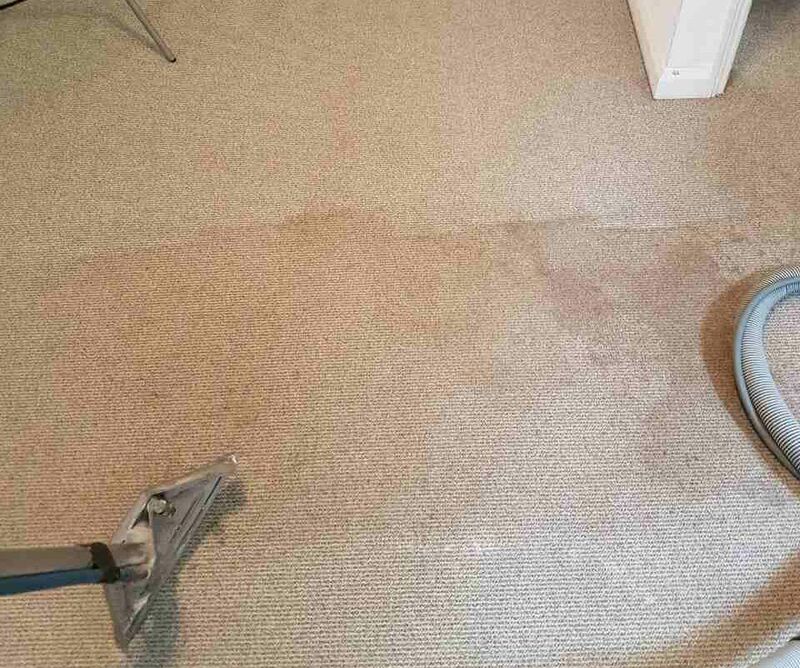 If you live in Maida Vale , W9 and want to ensure that your kitchen is looking its best for summer, why not call London Carpet Cleaner on 020 3397 3285 to find out what our combination of experience, professional products and commercial equipment can do for you. We have the best services at the most inexpensive prices. For business owners who have had works done in the office our company supplies a builders cleaning service in W9. 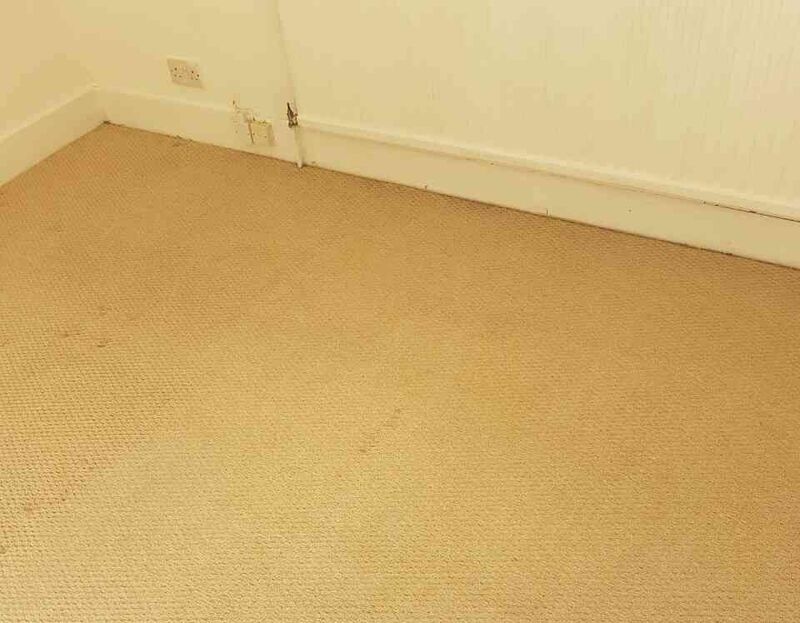 Covering Maida Vale , London Carpet Cleaner is one of the leading cleaning agencies and when it comes to getting rid of builders dust, debris and stains on floors and upholstery, nobody does it better than we do. We can also offer a general office cleaning service if you’d like to make the arrangement a bit more permanent. 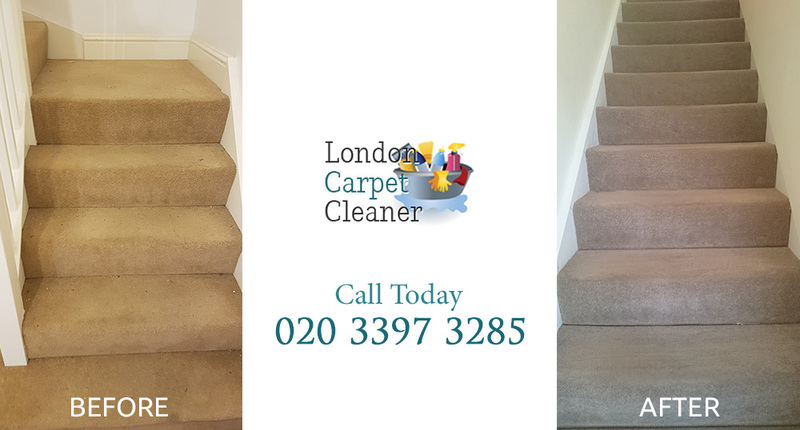 We are competitively priced and available outside of normal hours of work and to find out more about our cleaning services call us today on 020 3397 3285. Home cleaning is simplified, as some reviewers will say about this great company. We have been hiring them for the past three years and they are the best in Maida Vale .